Our online store only makes provision for orders to be couriered to you. If you select to have the order shipped to you, we will use "The Courier Guy" (www.thecourierguy.co.za), "Timefreight" (www.timefreight.co.za) or any other suitable courier service of Crafty Culture's choosing. Parcels will only be delivered to physical adresses. No PO Box deliveries will be permitted. No parcels will be shipped without proof of payment for the order having been received. No parcels will be shipped without Crafty Cultures first having provided you with a tracking number. An email will be sent to you as soon as the parcel has been dispatched to you. Packages are generally dispatched within 4 days after receipt of payment and are shipped with tracking numbers provided to you. Shipping fees include handling and packing fees as well as courier costs. This will vary according to total weight/volume of the shipment. We advise you to group your items together in one order. Your package will be dispatched at your own risk, but special care is taken to protect fragile objects. 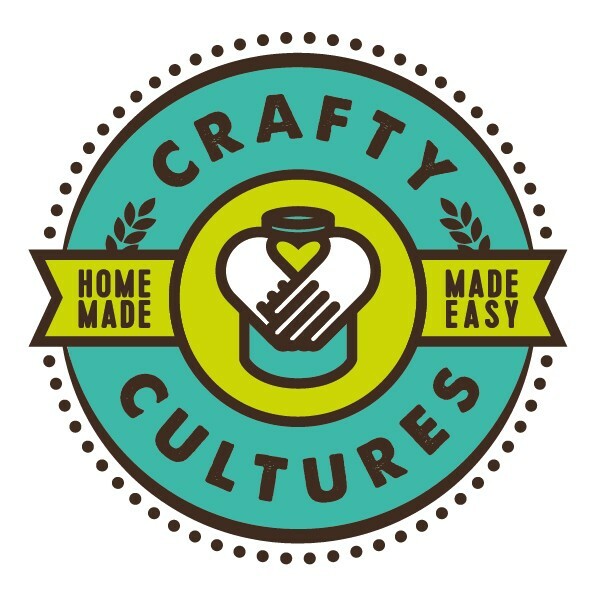 Crafty Cultures is responsible for the good condition of your order until we ship it with one of our delivery service providers. If you would like your order to be insured during delivery against breakages with the Courier Guy please advise us and we will provide you with a quote for the insurance. Crafty Cultures will not be held liable for breakages caused by the delivery service provider.